Body care can be simple, honest, and natural while still being FUN! Wild June Co. enjoys making fresh locally sourced body care products every day, and believe that simple, skin-nourishing ingredients are best. 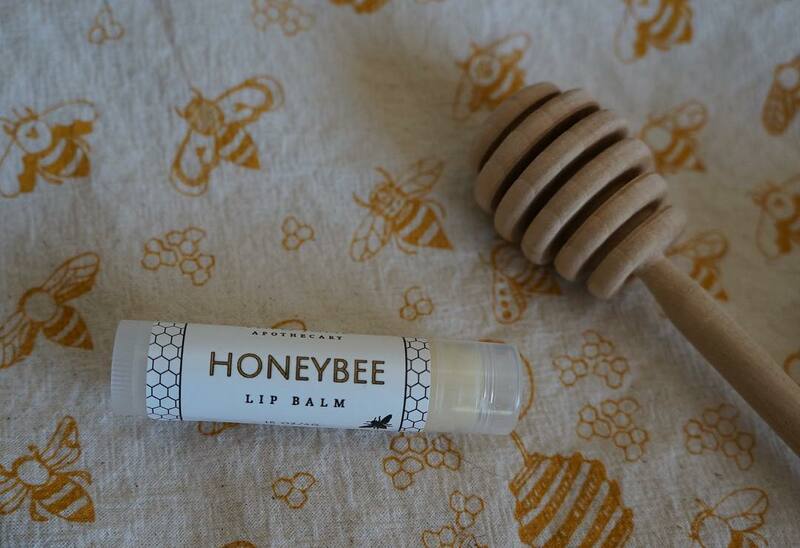 They use lots of shea butter, coconut oil, olive oil, beeswax and tallow in their products.